It is now the month of May! 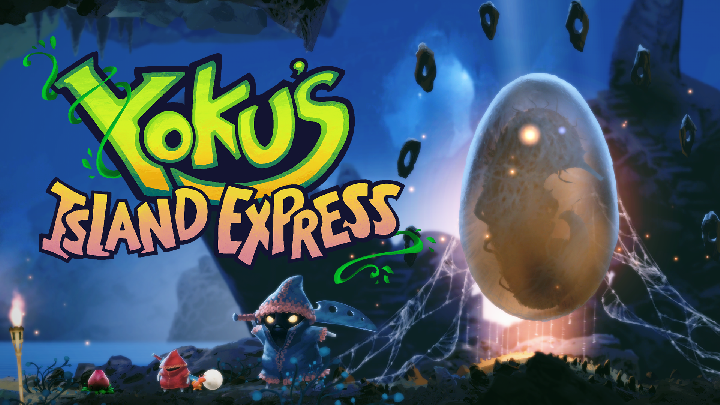 That means Yoku’s Island Express is out THIS MONTH… May 29th to be exact. Yoku’s Island Express releases 29th May 2018 on Steam, Nintendo Switch, PlayStation 4 and Xbox One and is available to pre-order now with a 10% discount! A physical release will also be available on consoles on 15th June in Europe and 19th June in the USA!